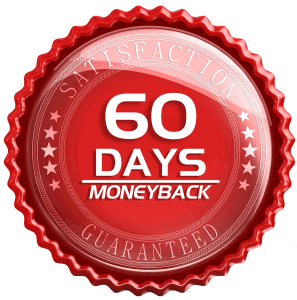 28 Days to Get Your Ex Back! 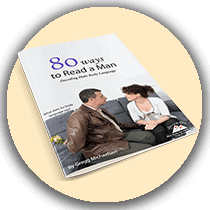 Learn to read the body language of any man with 80 Ways to Read a Man, a special report full of various types of body language men display. With this report, when you meet with your ex again, you will be able to determine whether he is sincere in wanting to get back with you, or if he is playing with you. When you and your ex get back together, you will want to make sure you can keep your relationship strong. Pennies in the Jar is the ultimate book to make sure any relationship is strong and affair-proof. This book is full of tips on activities for you and your guy, tactics to use when he goes rogue, and much more. Communication is key, especially when you and your guy begin to talk again. If you’ve read the book, you’ve taken my advice and gone silent. 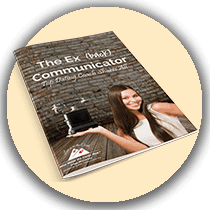 It will soon be time to do a little tactical communication, and with this book in your hands, you will be able to be effective in expressing your feelings and getting what you want. It’s time to turn what you perceive as a negative into a positive – we will take advantage of your single time to make him beg to come back! We are going to shift from the grieving process to the process of getting him back! We will reverse what he thinks about you and play with his psyche. He thinks he wants time off, but we’re going to show him how wrong he is! We are going to turn the tables, make him believe you are breaking up with him, and deliver the power in the relationship to you! Your ex will become uncomfortable with the break up sooner, begin second-guessing the breakup and reach out to you before we’re ready to take him back. 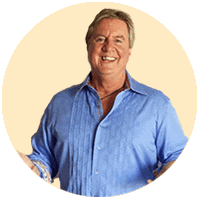 Gregg is passionate about helping women become magnets for high value men. He has done extensive research on happy and unhappy couples to come up with the perfect formula. He has developed a fail-proof strategy for helping women get their ex’s back with a high-power, indirect approach. 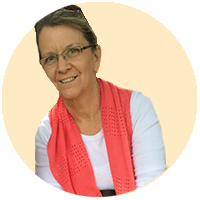 Kirbie has spent years studying Gregg’s methods and has been a life coach for several years, with an emphasis on personal development through improved goal-setting and communication skills. She now works with Gregg, coaching women who need help with men and confidence.